Why should you pay for training? Are you riding on dinosaurs? Why Learning can never stop? Why Business Continuity is essential in today’s economy? Data facilitates the core of every business. Whether it is your product catalogue, rate card, customer database, internal documents and so on, electronic data is the core of every business. Unplanned events like natural disasters, technology failures, malicious activity, or user errors are likely to impair (or halt) your operations and cause major downtime. 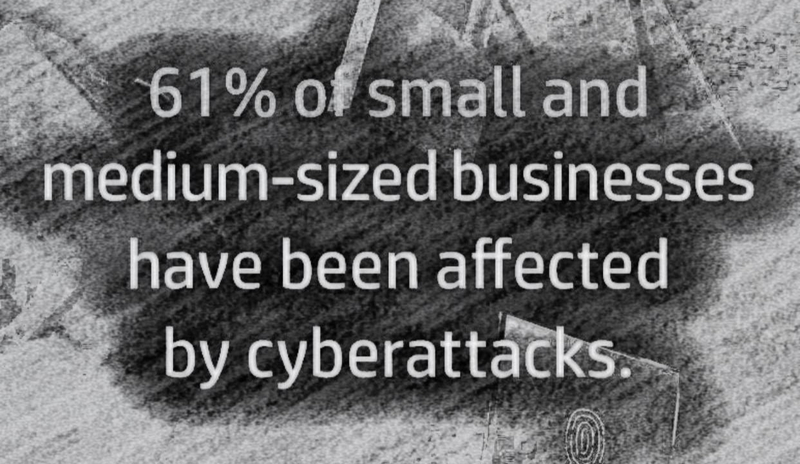 All businesses are constantly under cyber attacks. Whether it is a state-based actor, criminals or competitors, every app, website, email address, web service, API endpoint, mobile device, server, laptop or PC that is part of a business is already under attack or high on the waiting list to be attacked. Business Continuity is critical when these events occur otherwise your business operations will be severely impacted. Our partnership with Datto enables us to help you stay safe and protect your brand if and when a disaster strikes. In fact, 29% of IT professionals reported that their clients had encountered ransomware that targeted Office 365. It takes just one visit to a malicious site, one accidental download, or one infected attachment to unleash ransomware. Redundant copies of data to protect you from ransomware. Virtual compatibility to recreate IT infrastructure on the fly. The world’s fastest-growing companies rely on Datto to protect their business continuity, ensure ongoing networking, provide a single source of truth for IT business management, and secure file collaboration and backup. Backup content to Datto’s highly secure Cloud so you can easily restore a lost file or an entire business infrastructure in minutes. You take on the beach. We have your back. Contact empower@jeylabs.com.au for a demo. Why should you keep your low code apps platforms updated?